In conjunction with the Dallas Museum of Art’s exhibitions such as “The Art of Indian Children,” “The Great Masters of Mexican Folk Art,” “Lords of Creation, The Sacred Mayan Kingship” and “Leonora Carrington, What She Might Be. 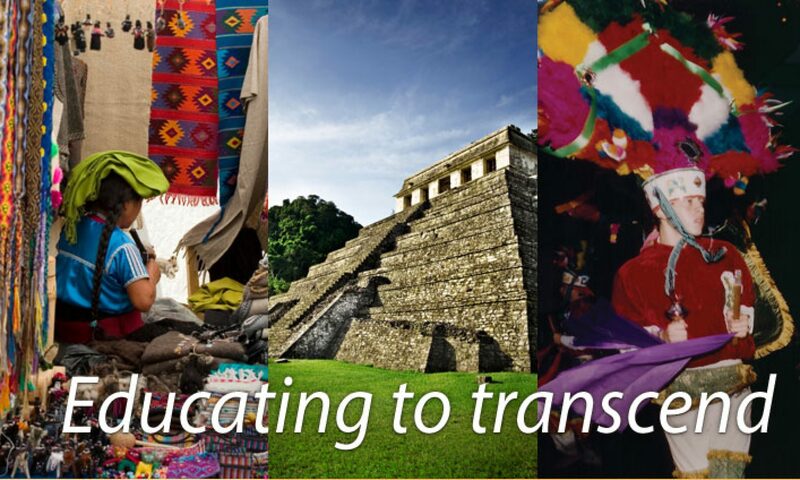 The Institute co-presents with different local arts groups such as Voices of Change, DFW International, Shakespeare Dallas, Earning by Learning and programs in which Mexican culture is needed. Since our office is at The University of Texas at Dallas, we collaboratE with the School of Arts and Humanities and the Outreach Department.